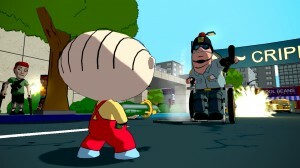 Family Guy: Back to the Multiverse will be released on the PlayStation 3 and the Xbox 360 on 23rd November, publisher Activision has announced. 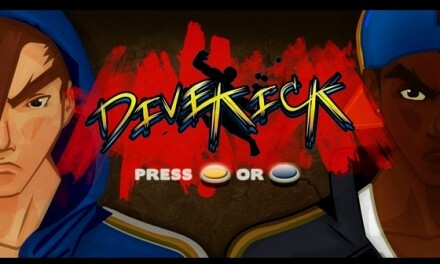 Developed by liscensed game veterans Heavy Iron Studios, the outfit behind video game versions of SpongeBob SquarePants, The Incredibles, Ratatouille and 2011’s UFC Personal Trainer, Family Guy: Back to the Multiverse features an all-new original narrative that is an expansion on the popular episode, “Road to the Multiverse”. 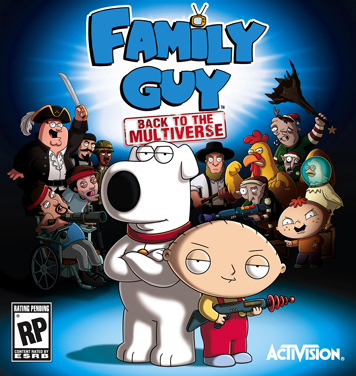 Gamers will be able to play as either Stewie or Brian, each with unique abilities and weapons, and battle their favourite Family Guy characters as they advance through ‘Multiverse’ themed levels in their pursuit to battle Stewie’s evil twin, Bertram, who has returned and is hell-bent on destroying Quahog. Family Guy: Back to the Multiverse will also feature co-op multiplayer mode and will also give players the chance to compete against each other in competitive multiplayer levels – all with a Family Guy twist. 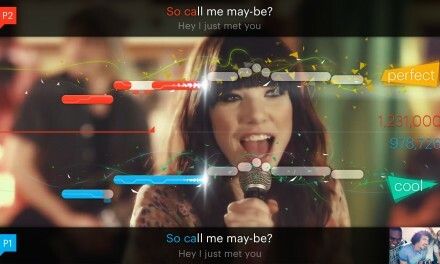 Singstar back, but not really?